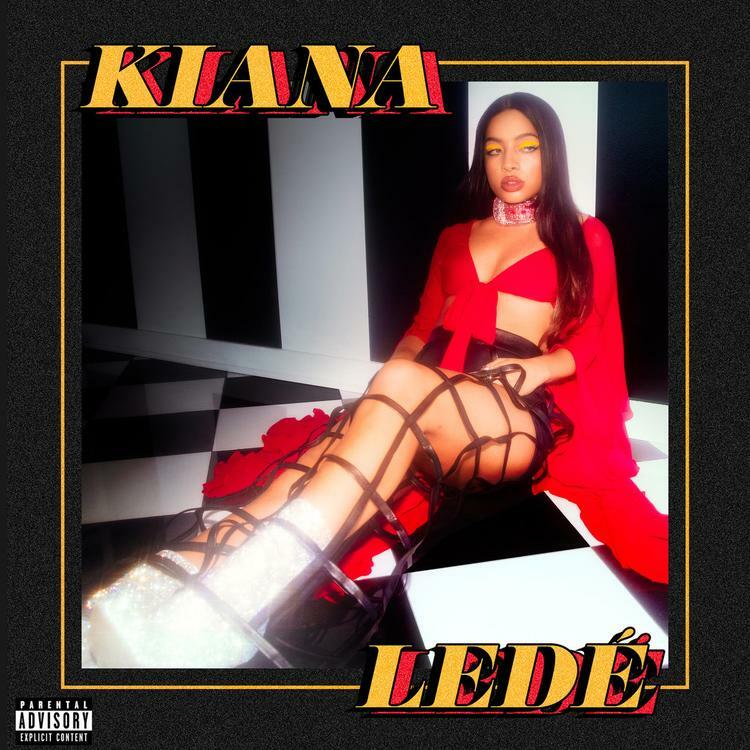 Home>New Songs>Kiana Ledé Songs> French Montana Brings Bad Boy Vibes On Kiana Ledé's "Ex (Remix)"
French Montana's become a safe bet for pop artists if they're looking for a rap feature. He can easily conjure hop a catchy sixteen filled with haaaan's to fit any track that's attempting to crack the top 40. Most recently, he linked up with Kiana Ledé for the remix of "Ex." Kiana Ledé's "Ex" is already looking like her biggest song to date. Following the success of the song's original verson, she tapped Lil Baby for the remix and now, she gets French Montana to sprinkle his charm on it for a second remix. The French Montana remix revamps the song's production to fit Montana's New York roots with a classic Bad Boy sample of Total's "Can't You See." French Montana kicks things off at the top before Kiana swings in with her vocals. SONGS French Montana Brings Bad Boy Vibes On Kiana Ledé's "Ex (Remix)"